Greece - October 31, 2018 08:30Dusan Matic Goalkeeping CampAthens, 27-29 December A great way to learn! OLI Sports Tourism Company is organizing and hosting the Dusan Matic Goalkeeping Camp. 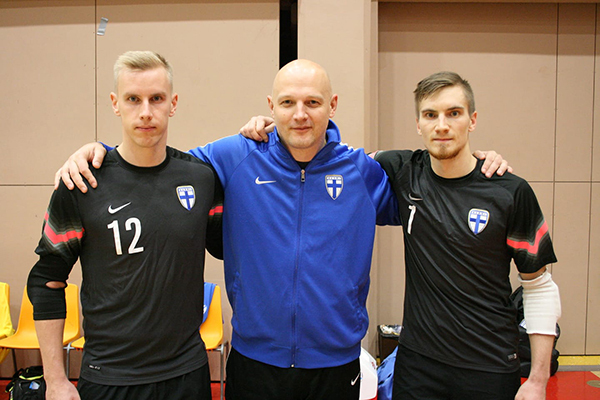 The Finnish national team goalies coach will be in Athens in December (27--29) , sharing his knowledge to all the local (and not only) goalkeepers looking for a professional career in the sport, as well as for coaches who are in need to set up their training sessions.